One of the healthiest ways to start your day is by drinking a glass of juice. Instead of eating an unhealthy breakfast or no breakfast at all, starting your day with a glass of juice is an easy and healthy option. 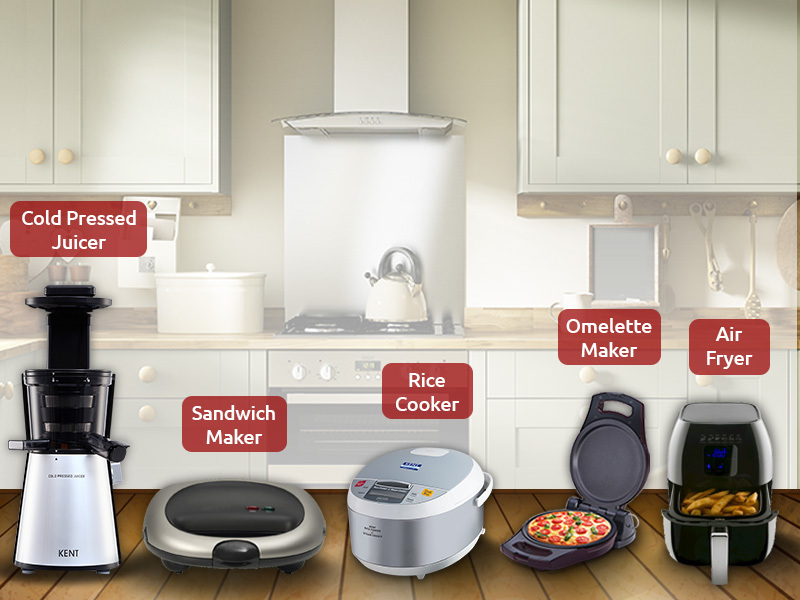 However, before you make this healthy switch, you need to avoid some common mistakes that may do more harm than good. 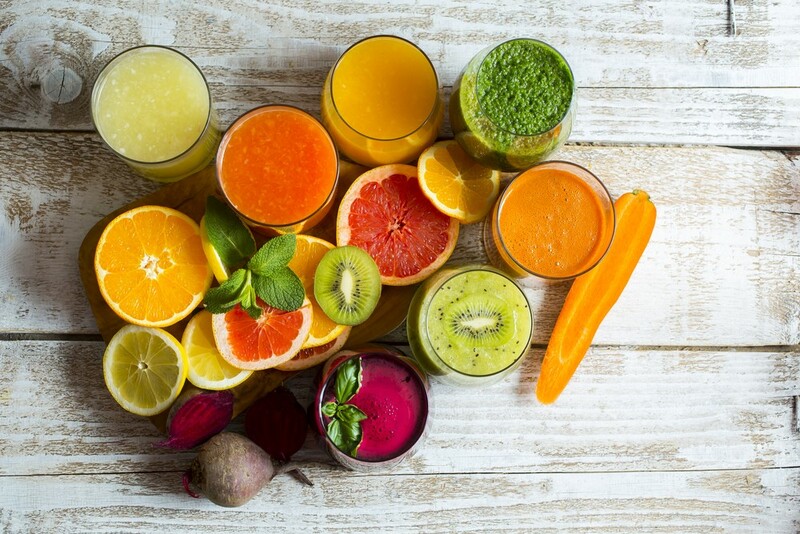 In this blog, we discuss some juicing mistakes that you need to avoid to get the best benefits of juicing. Read on. The first juicing mistake that you need to avoid is using a conventional juicer. 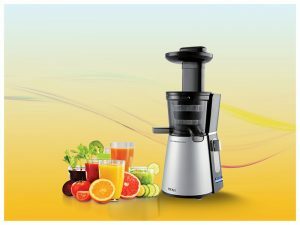 These juicers generate a lot of heat which destroys the essential nutrients present in fruits and vegetables. In addition, conventional juicers don’t extract as much as juice as slow juicers. KENT cold pressed juicer compresses fruits and vegetables to squeeze out the juices, thereby retaining the essential nutrients. So, if you are still using a conventional juicer, it’s time to switch to a slow juice maker. Juicing is one of the easiest ways to supply your body with the necessary nutrients. However, one of the common mistakes that most of us make is adding too many fruits in the juice. Though fruits are filled with essential nutrients, they contain a large amount of sugar in the form of fructose which is harmful to your health. Too much fructose spikes your blood sugar and is also not good for sustained energy. Instead of adding only fruits, add a few vegetables to limit the amount of fructose intake and increase its nutritional value. Green leafy vegetables are good for your health; however, too much of anything is harmful. Dark green vegetables have a bitter and strong flavor which can alter the taste of the juice. In addition, too much of green veggies can also lead to vomiting. Avoid using too much of green vegetables in your juices, especially if you are a beginner. For best results, the juice should contain only 25% green vegetables and 75% other vegetables to remove the strong flavor. 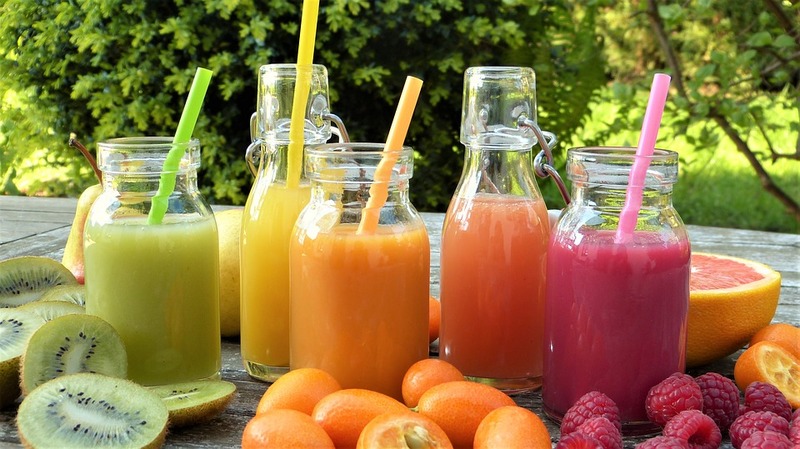 This is another mistake that most of us make when it comes to juicing. Though it seems handy to make a jug of juice and store it, you are depriving yourself of essential nutrients. To get the maximum benefits, drink the juice straight away. If you keep the juice even for 15 minutes, air and light destroy the nutrients and the antioxidants. In case you don’t drink the juice immediately, store it in an airtight container and drink it within 24 hours. Those were some of the common juicing mistakes that you need to avoid to get the best results. With the help of KENT Cold Pressed Juicer, you can easily prepare healthy juice that is full of nutrition. The slow juicer from KENT retains essential nutrients in juices and is also easy to operate. Visit our website to find out more about our range of Juicers.